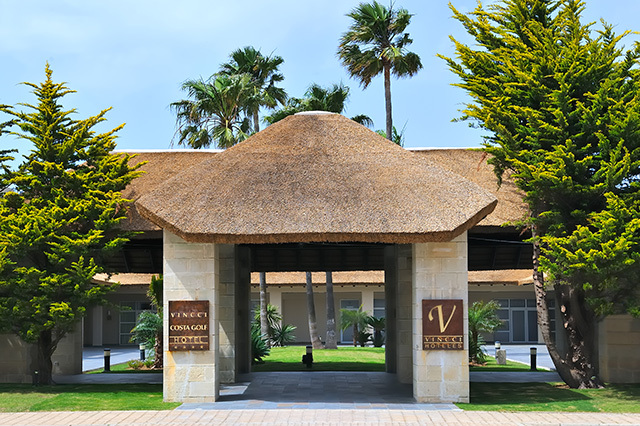 For Easter 2019, the Vincci hotel chain is offering its finest destinations perfectly adapted for every type of traveller, whether they are wanting to watch the processions, enjoy the religious culture of the holiday or simply looking to get away from it all for a few days. 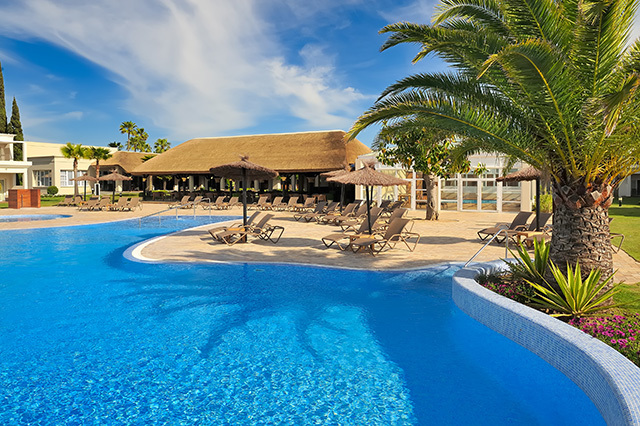 Beach or mountain, big city or regional capital, Vincci Hoteles doesn’t just offer a selection of incredible destinations but also a full range of services and experiences to ensure each traveller feels unique during Easter Week. 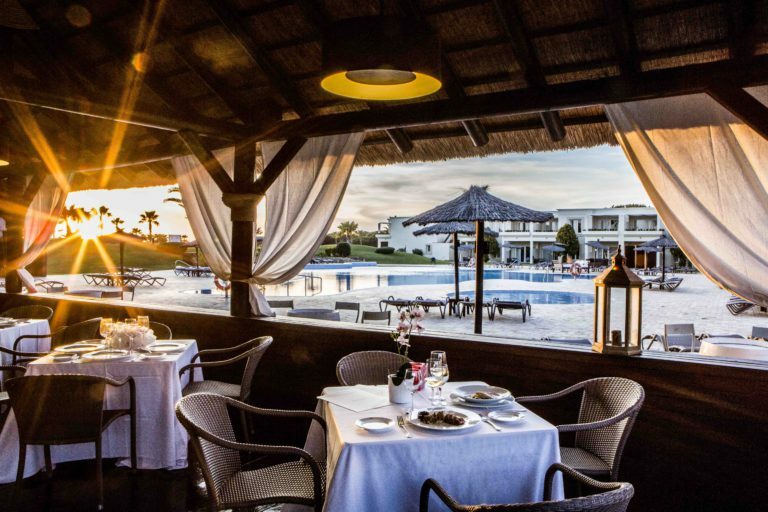 Located 400 metres from the Barrosa Beach and 20 minutes from Cádiz, this complex is notable for its varied sports facilities including horse-riding, adventure sports, hiking, golf and a number of water sports in a pleasant, friendly environment. 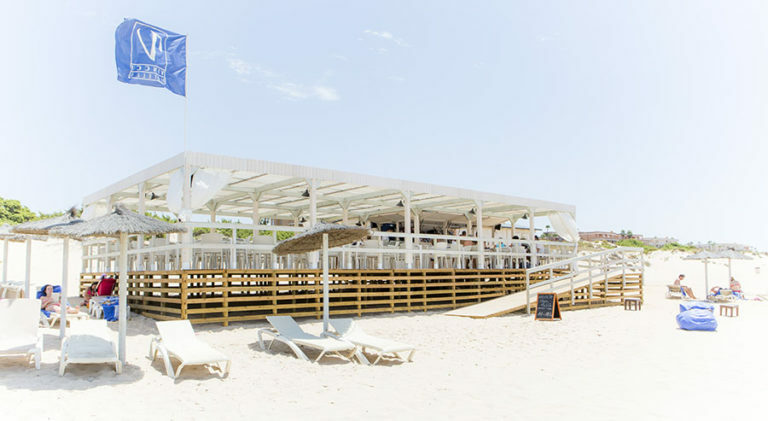 And if the weather is favourable, at the Chiringuito on the Playa Vincci Costa Golf 4*, you can savour specialities of the area, such as pescaíto frito (fried fish) or the fresh fish of the day. 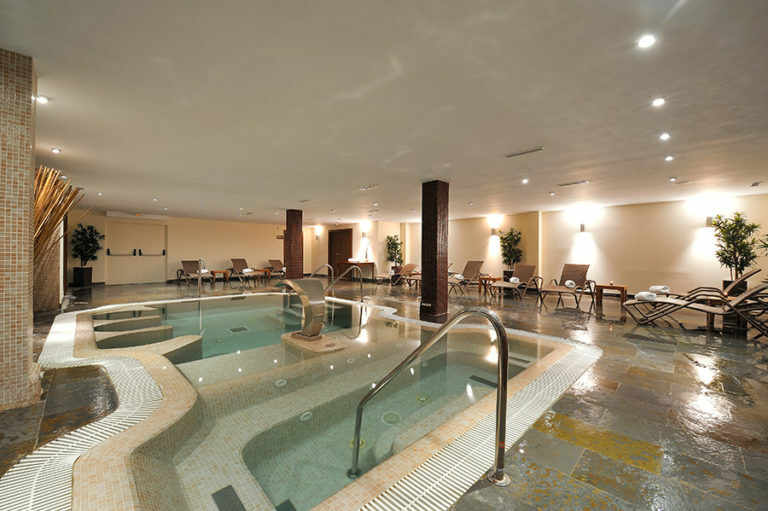 It’s also worth highlighting the 450 m2 Nammu Area Spa, which offers various treatments to relax body and mind. 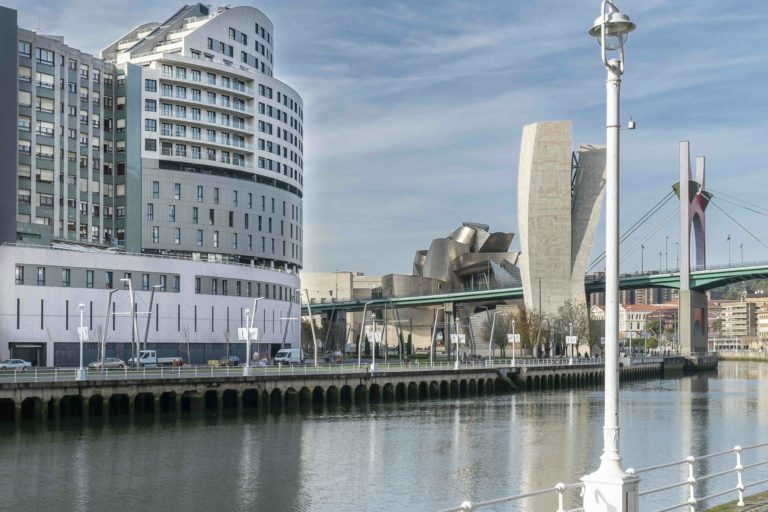 The newest addition to the Vincci Hoteles portfolio, Vincci Consulado de Bilbao 4* is perfect to experience the city of Bilbao from a modern property with magnificent views of the Guggenheim Museum. 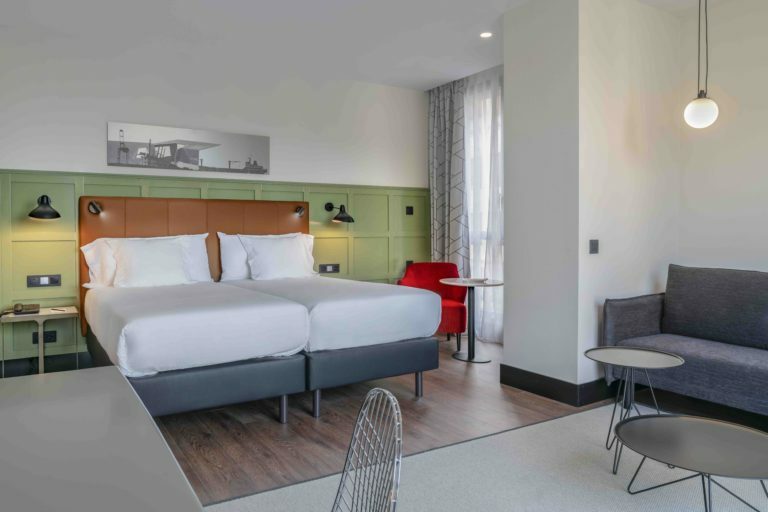 The hotel fits perfectly into the cosmopolitan atmosphere of the zone with a design that mirrors a yacht that’s arrived sailing up-river and has moored in front of the museum. In its interior, natural materials, in particular wood, take pride of place bringing warmth to the rooms and creating a relaxing atmosphere. 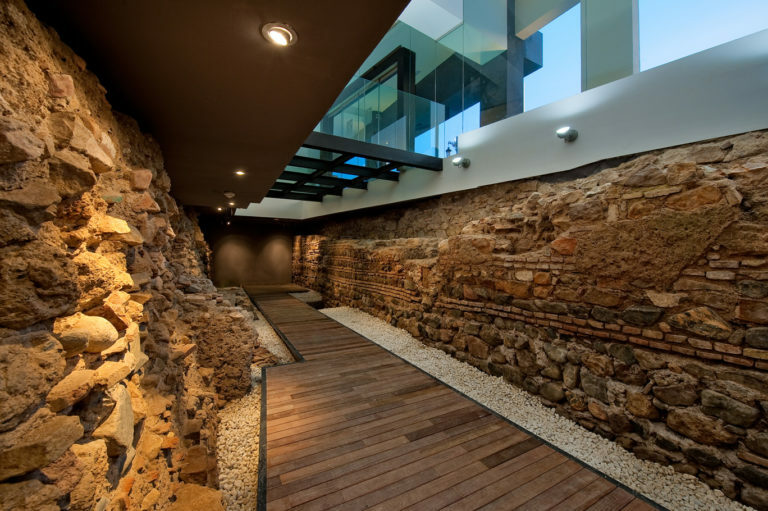 It also has an à la carte restaurant, ‘Konduxto’, a gastronomic concept inspired by select traditional Basque cooking. Brotherhoods of silence and neighbourhood confraternities in their capes, Semana Santa is truly an expression of Andalusian feeling with the hallmark of the city of Granada. 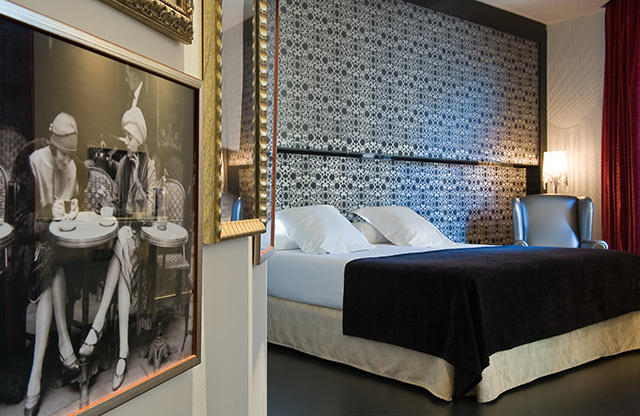 The hotel Vincci Albayzin 4* has an unbeatable location to explore the city’s streets and experience the festivities without missing a detail. 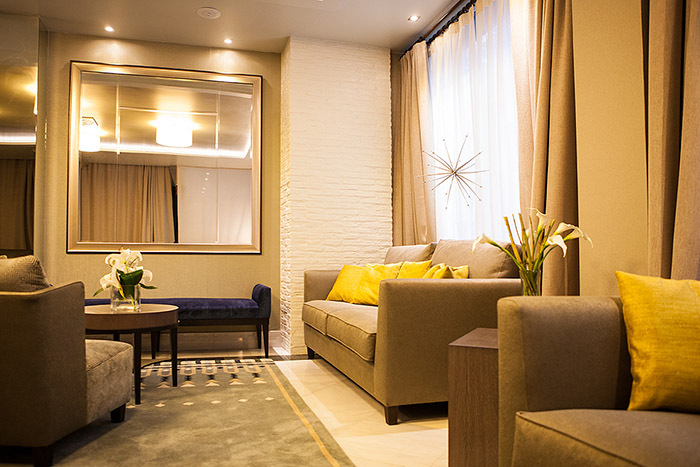 Vincci Albayzín 4* is housed in a building with a traditional Andalusian structure, with an impressive interior patio which provides natural light to the various public rooms. Uniquely attractive for visitors and residents alike, Semana Santa in Malaga goes back to the time of the Catholic Monarchs. 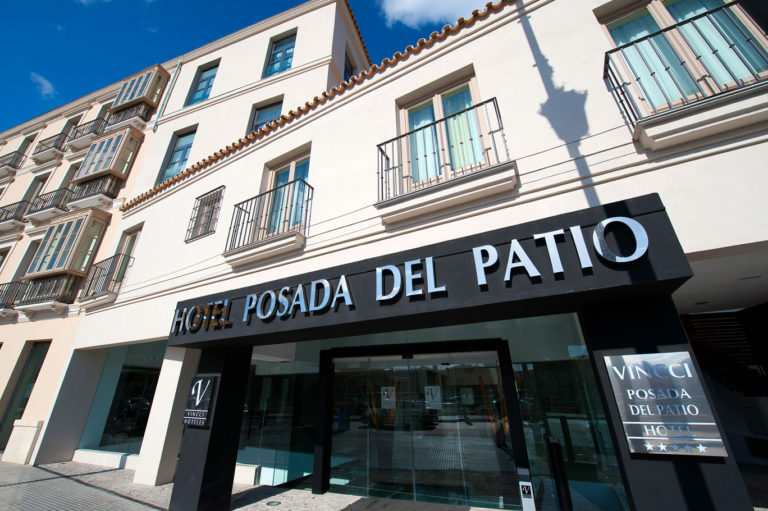 Vincci Selección Posada del Patio 5* allows you to experience the essence of the city to the full from its historic centre, with fast, easy access to all the points of interest in the capital of Málaga province. The hotel is close to the route of most of the processions held in the city, with some going right by the door. 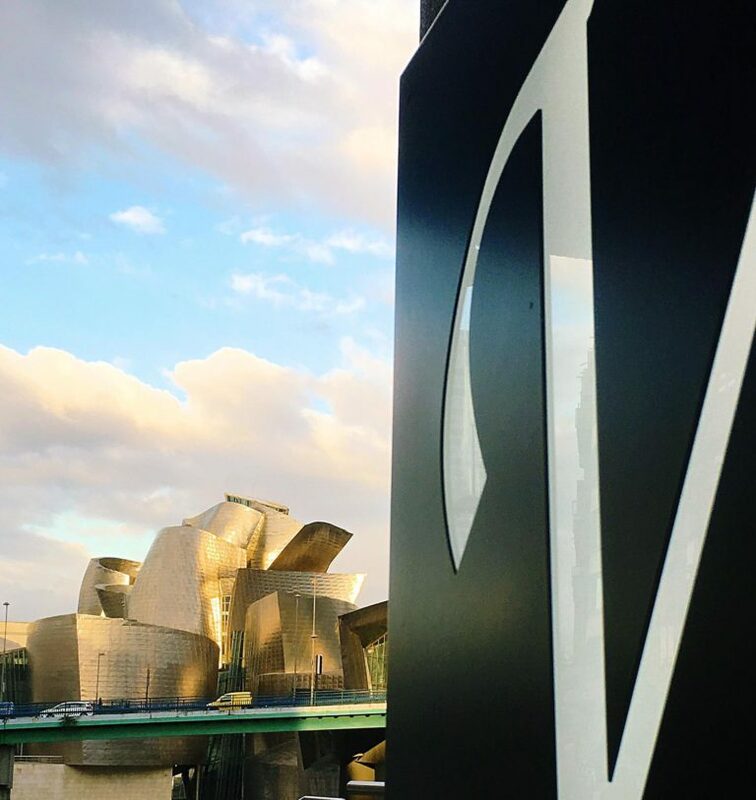 For those who want to take advantage of the break to visit the Spanish capital, Vincci Vía 66 4* is located on the street that’s home to the biggest musicals and shows in Madrid, Gran Vía. 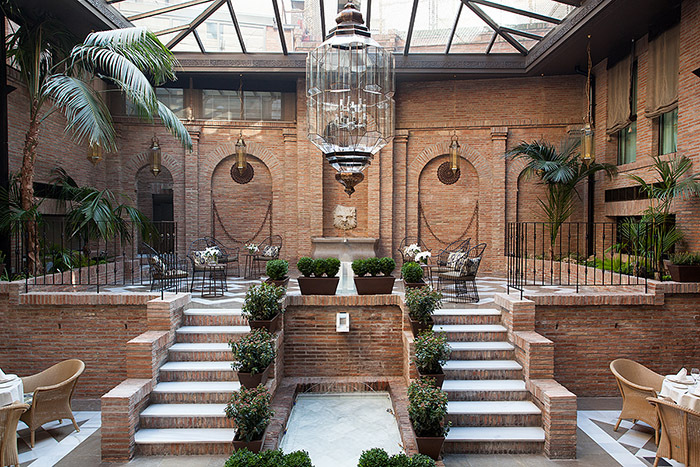 The world of the theatre served as the inspiration for all the hotel’s design and the decor throughout the property. Vincci Vía 66 4* has a terrace with views over Madrid’s Gran Vía, making it one of the city’s most charming places, where you can enjoy a drink while contemplating one of the best sunsets the capital has to offer. 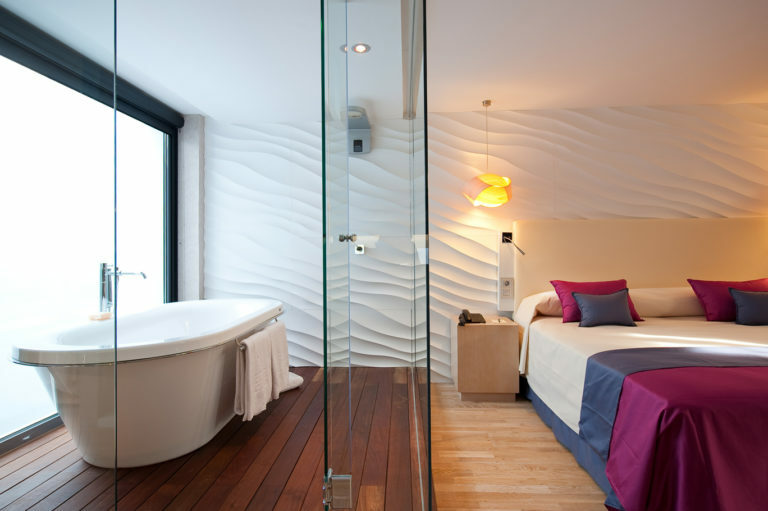 Previous Previous post: Our new hotel in Bilbao, Vincci Consulado de Bilbao 4*, is officially open!